We offer a range of specially developed and qualified consumables for optimized use in special applications or technologies. These consumables are designed to ensure perfect interaction with each other and with the machines. 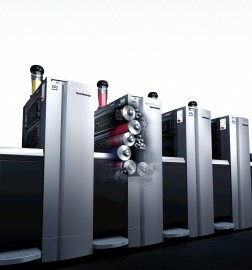 You are then optimally equipped for top performance in your print production.